In this study the effects of four edible mushroom species (Lentinula edodes, Lactarius deliciosus, Lactarius deterrimus, Terfezia boudieri) on human carbonic anhydrase isozymes (hCA I and hCA II) were investiga- ted as in vitro. hCA I and II isozymes were purified from erythrocytes by using Sepharose®4B-L-tyrosine-p- aminobenzene sulfonamide affinity chromatography. 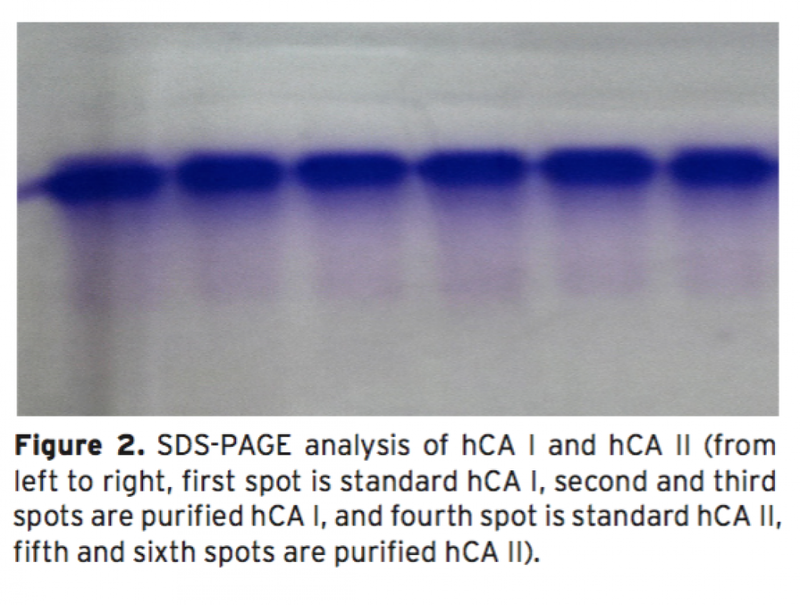 Later the effects of the mushroom extracts on the hydra- tase and esterase activities of hCA I and II were measured. L. edodes showed inhibitory effect on the esterase activities of hCA I and II. 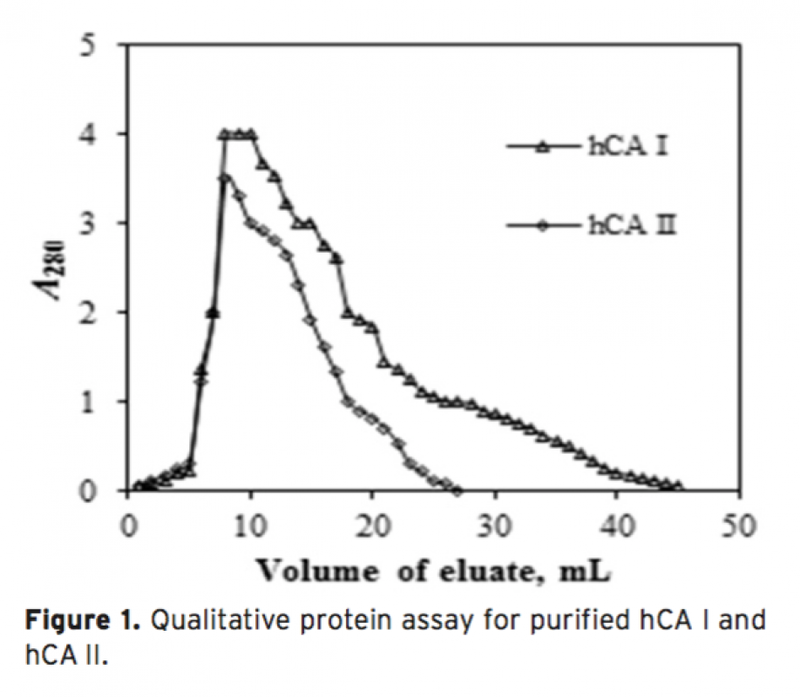 However, other extracts showed activator effects on the esterase activities of hCA I and II.